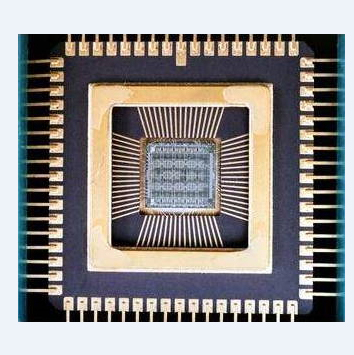 H igh quality IC chip photography is the principle of IC chip circuit analysis, accompany with the miniature IC chip feature size, increase profile as well as the layer count, IC chip reverse engineering analysis has higher and higher requirement on the IC chip photography completeness and definition. 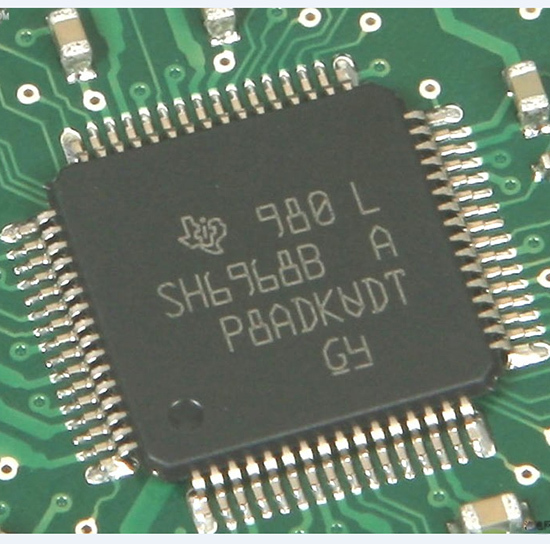 The establishment of IC chip photography database is a long and complicate process, the critical step is split joint of IC chip photography from same layer and IC chip photography registration from adjacent layers. When collecting IC chip photography under certain magnifying times, Each IC chip photography will correlate with a certain IC chip photography area, after microscopy photography from certain layer, will normally obtain a IC chip photography grid which has a few of arrays, joint these IC chip photography from same layer will form the IC chip photography of the whole layer. According to the cor-relationship of IC chip photography, IC chip photography from random layer can be aligned. 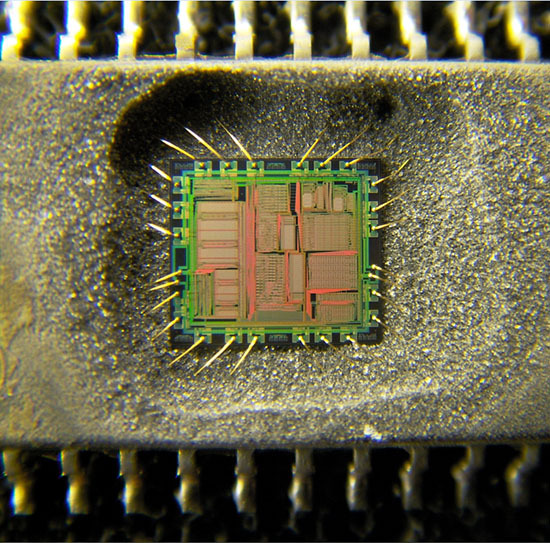 Through operation mentioned above, complete IC chip photography database can be formed. 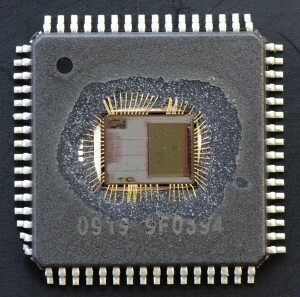 Before proceed to IC chip photography, a series of pre-treatment is required for subsequent single IC chip photography, these pre-treatment include IC chip photography distortion correction, IC chip photography obliquity correction, IC chip photography rotation, IC chip photography color and brightness adjustment, etc.